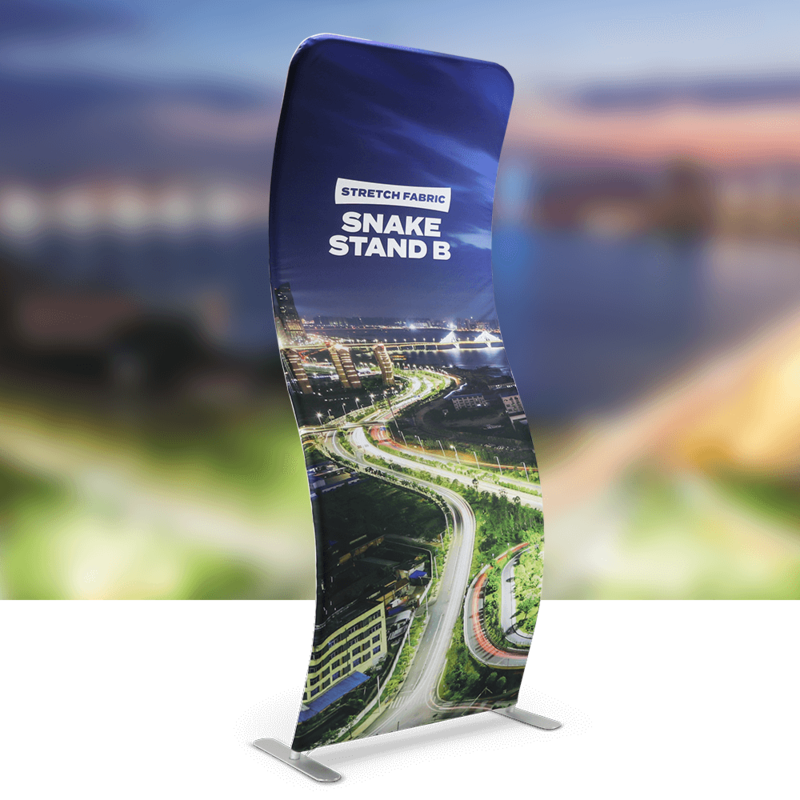 An ultra-stylish alternative to traditional exhibition and display products. 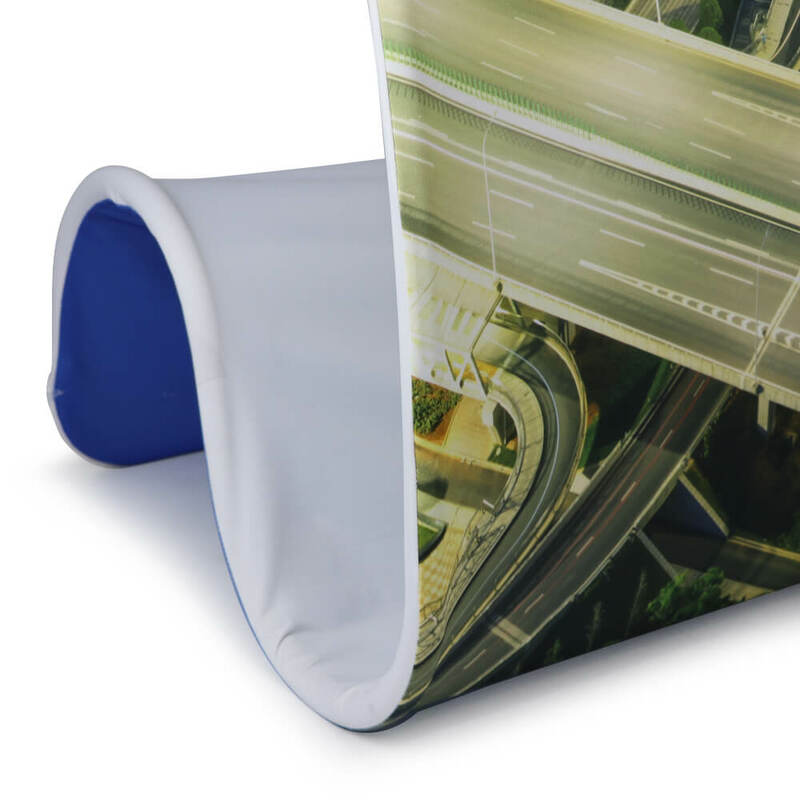 Supplied with dye sublimation printed stretch graphics. 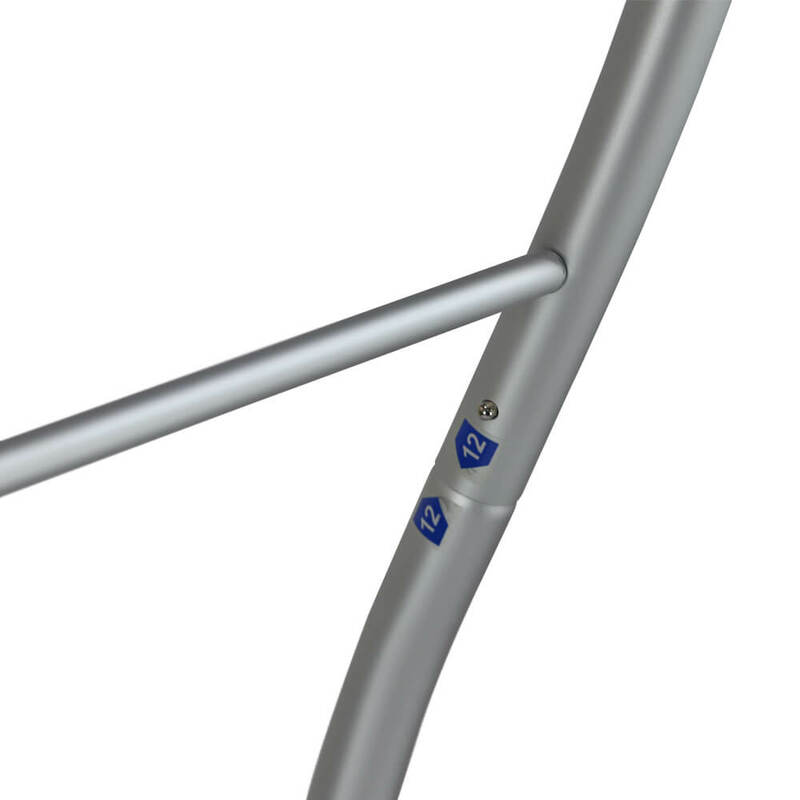 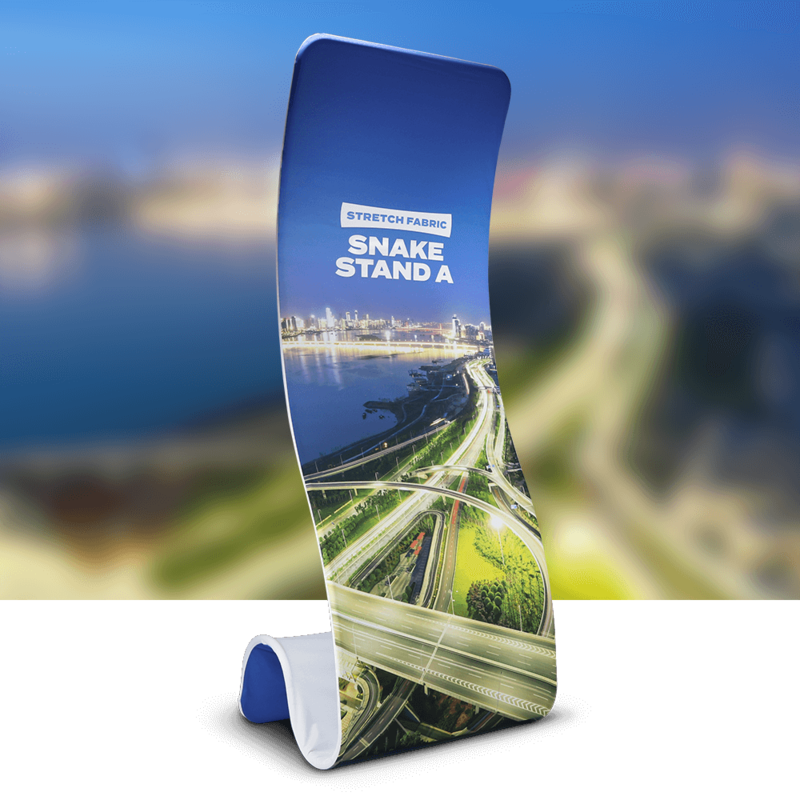 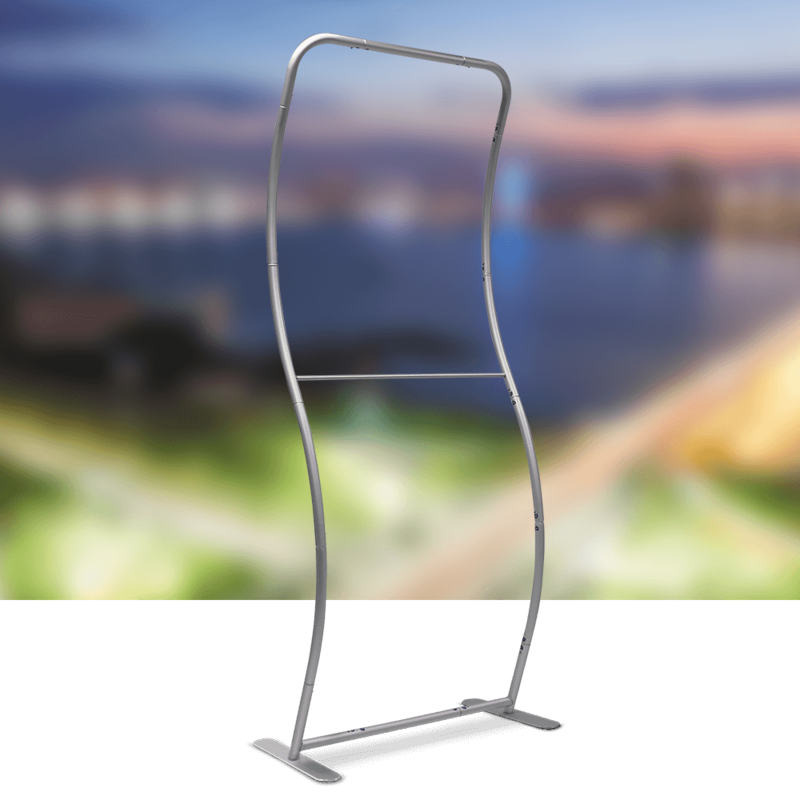 Stretch Fabric stands are made up of a strong, lightweight, tubular aluminium frame and a printed fabric cover. 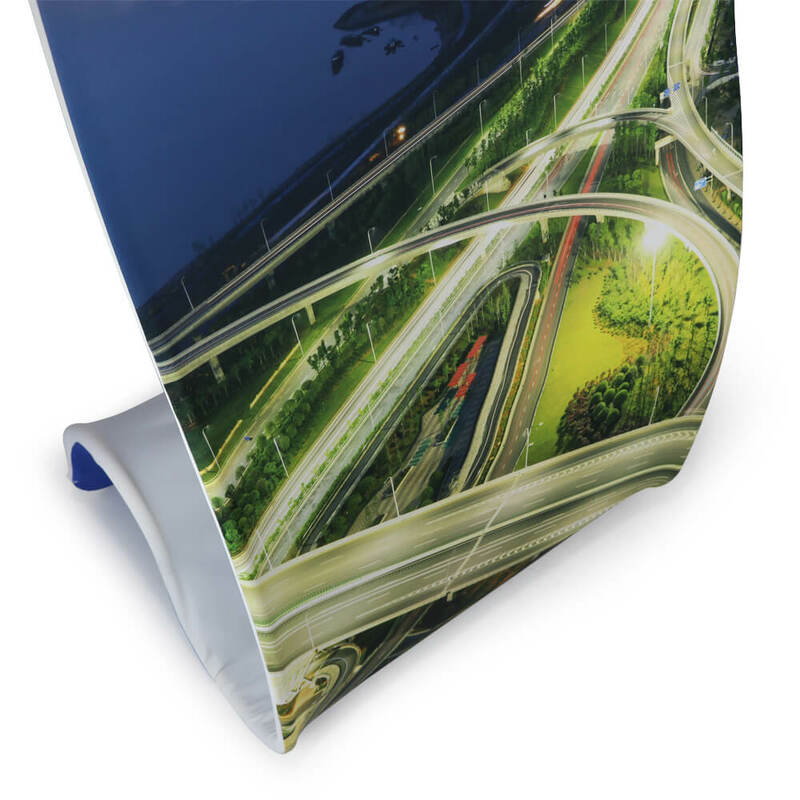 The 260gsm stretch fabric cover is printed on the front with a white reverse as standard, but can also be printed double-sided. 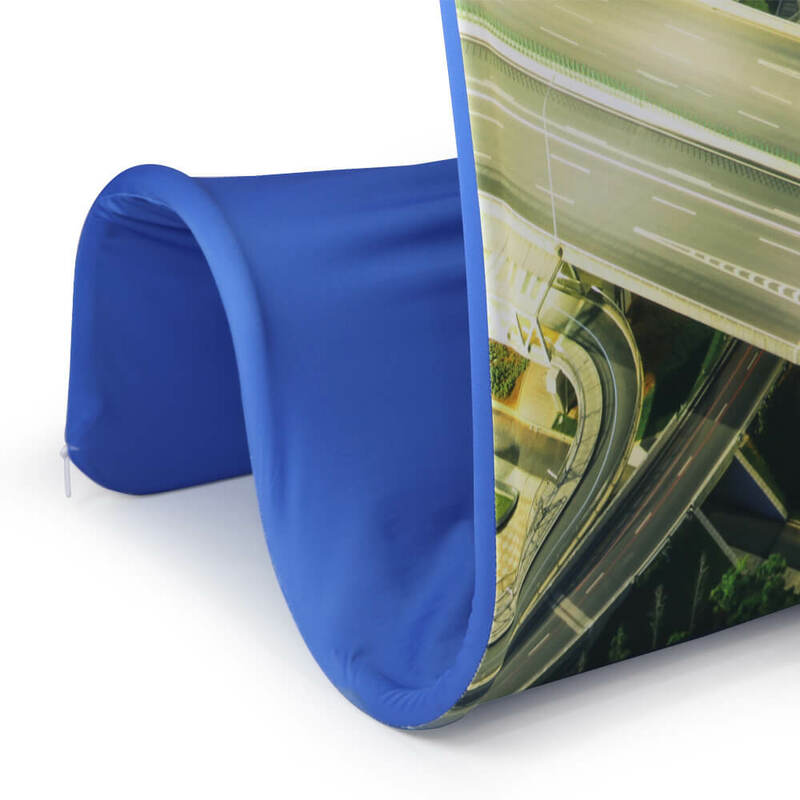 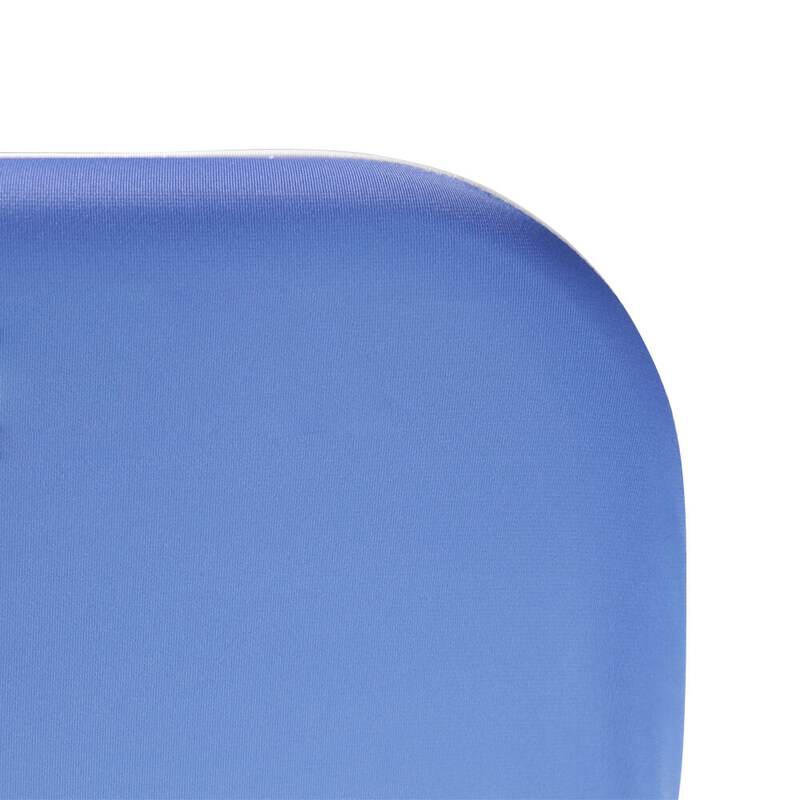 It is designed to fit snugly over the frame and is then secured at the bottom with a zip fastening to maintain tension. 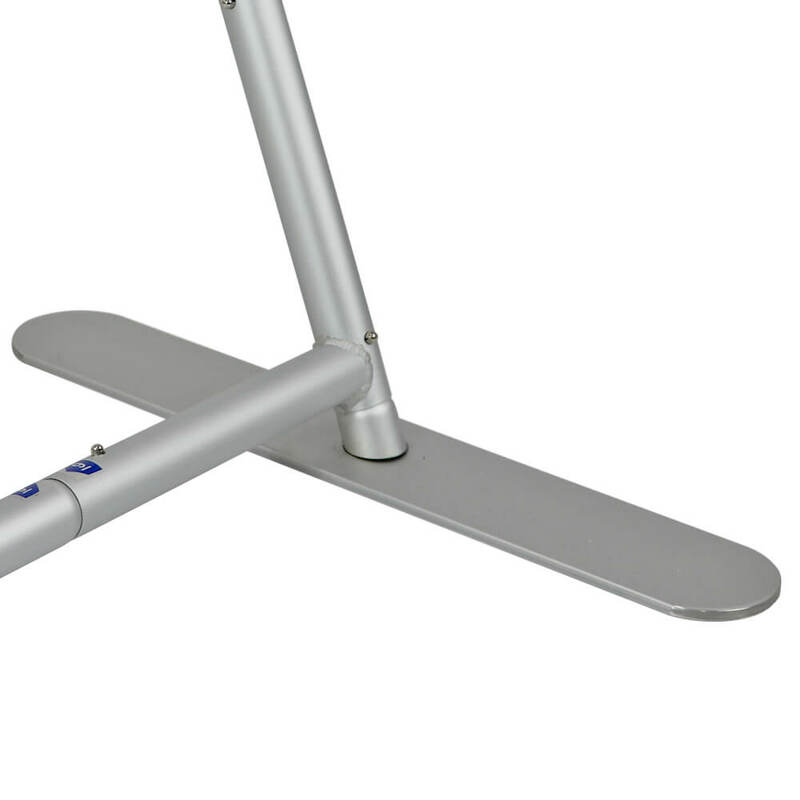 Very easy for one person to assemble in 5-6 minutes. 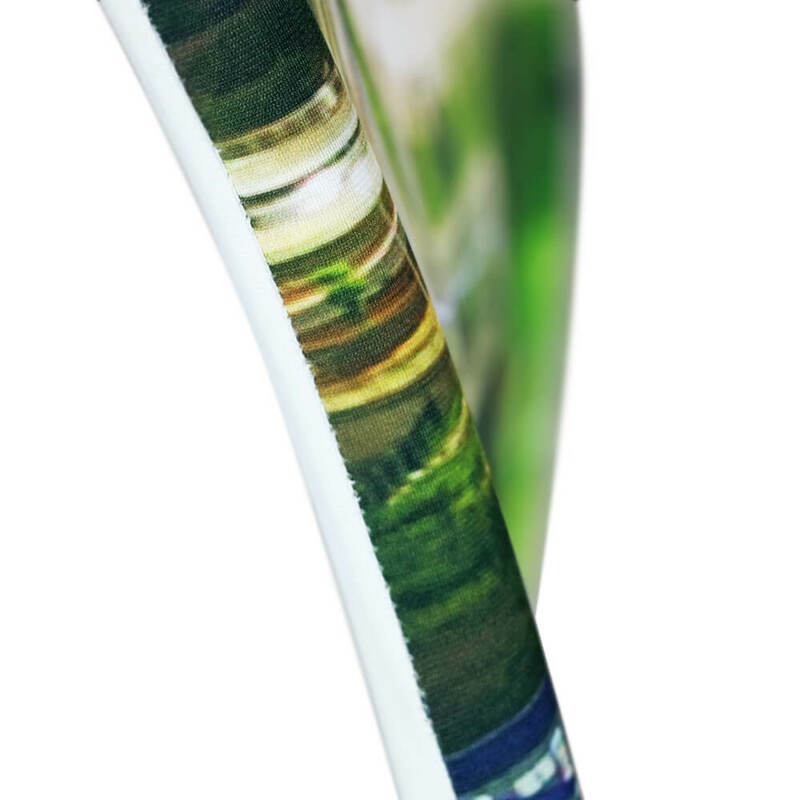 Match the indicated numbered stickers and snap together the frame pieces. 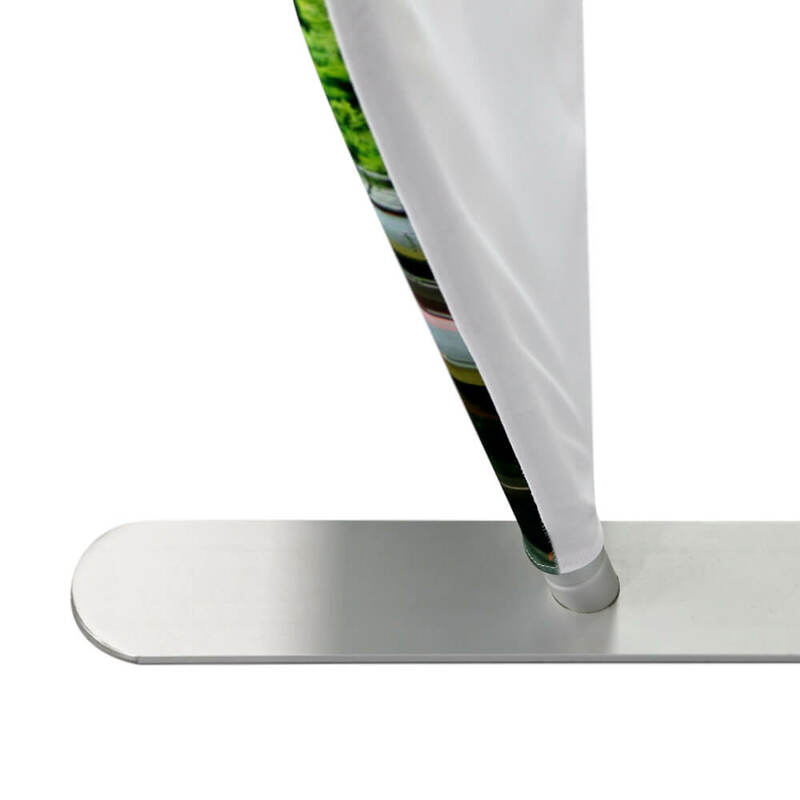 Except the feet (for Stand B only). 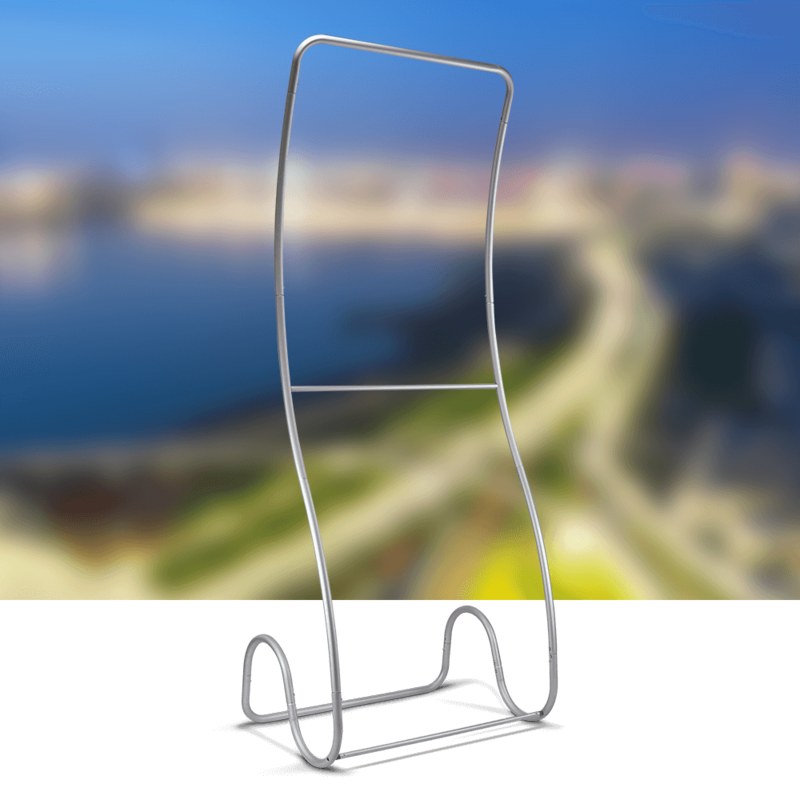 Snap the feet to the frame (for Stand B only).